In this globalized world full of international trading, the term “ISO” comes to mind very frequently. So, what is “ISO”? ISO stands for International Organization for Standardization. This type of organization consists of different national standard organizations that issue ISO standards – proof of certification of manufactured goods. 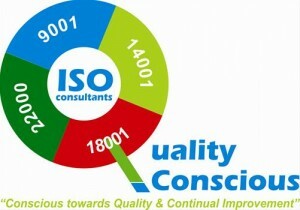 isoconsulting.biz is here to provide you with best service in the field of ISO Consulting! In this globalized world full of international trading, the term “ISO” comes to mind very frequently. So, what is “ISO”? ISO stands for International Organization for Standardization. This type of organization consists of different national standard organizations that issue ISO standards – proof of certification of manufactured goods. This certificate is not just any piece of paper; it is a huge part of the business culture created using ISO values to become more successful in your field of business. 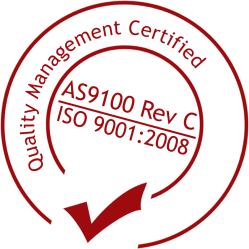 Many newcomers in the field of trading ask themselves what exactly is ISO 9001. 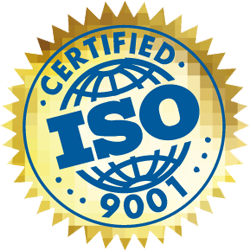 Well, ISO 9001 is the best selling and best known ISO document, and was published in 1987, and a new version is set to be released in 2015. It consists of a set of requirements to guarantee quality merchandise. However, it is not the only document issued by the ISO. 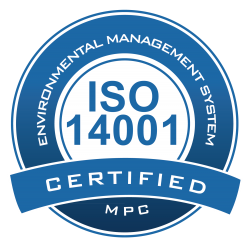 Other documents include ISO 14001, AS9100… ISO 14001 deals with Environmental Management System, and AS9100 was published in October, 1999, and deals with aerospace industry. However, for the best possible experience with ISO, a person should hire ISO consultants. They, in particular, play an important role in the efficiency of the ISO management system. ISO consultants provide services in term of assisting the companies with setting up, organizing, designing, observing, managing; improving and putting into service their ISO management system. They are advisers that help with your company’s strategic plan and with organizing resources. Like coaches, they inspire your staff to reach those high standards. 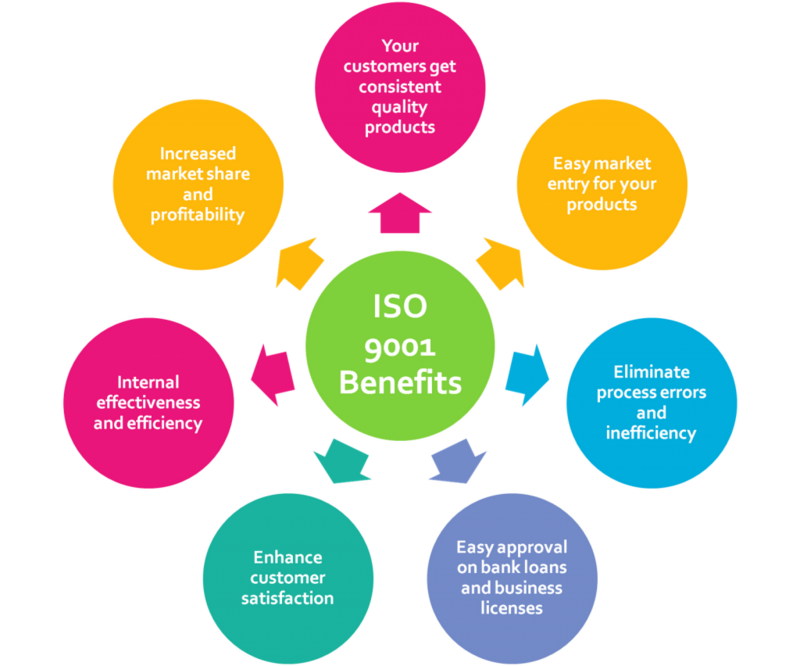 ISO consultants are extremely important because, with their help, adoption of ISO standards could open doors to new clients, help to get rid of competition, and make customers more satisfied, because their needs are clearly recognized. Also, because of external monitoring of your company’s quality control, the products would become better and improved. That quality control can also help you be a step ahead of your competition, and can become a part of the company’s marketing strategy. But perhaps, the most important thing your company would posses is the ISO logo on your products. It is a symbol of quality and a proof of your company’s competence and experience. With all that said, it is perfectly clear that hiring an ISO consultant could clearly improve your business. They are educated people who clearly know how to help your company reach its heights and stay on top. Like football coaches, they will stay on the side and motivate you and your employees to reach the high standards that The International Organization for Standardization issues. By achieving these standards, the sky is the limit, and your company would be able to export and sell your products to any part of the world, with everyone knowing that those products are of excellent quality. All that could be achieved with the help of ISO consultants, who will help your company rise to the very top!